14.03.2018 to 17.03.2018, IMSA WeatherTech Sportscar Championship 2018, Bubba Burger Sports Car Grand Prix at Long Beach, Long Beach, CA (USA). 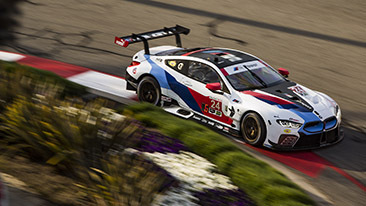 Jesse Krohn (FIN), John Edwards (USA), No 24, BMW Team RLL, BMW M8 GTE. Woodcliff Lake, N.J. – Apr. 13, 2018… Today’s qualifying session for Saturday’s BUBBA burger Sports Car Grand Prix at Long Beach saw Connor DePhillippi qualify the No. 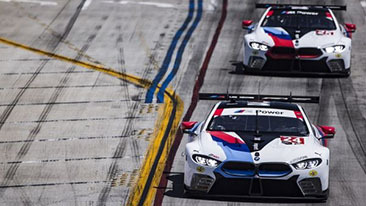 25 BMW M8 GTE in the seventh starting position with a time of 1:18.153 minutes around the temporary Long Beach street circuit. DePhillippi will co-drive with Alexander Sims in tomorrow’s race. Jesse Krohn, co-driving with John Edwards tomorrow, posted a time of 1:18.224 minutes in the No. 24 M8 GTE to qualify eighth. The GTLM class pole position was won by the No. 66 Ford GT with a time of 1:16.869 minutes. 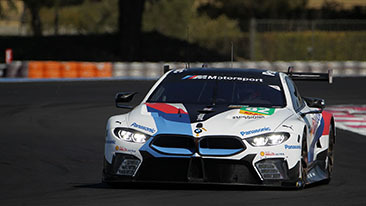 The balance of the GTLM field qualified some seven-tenths of a second from Hand with the two BMWs one-half second farther in arrears. The BUBBA burger Sports Car Grand Prix at Long Beach will take the green flag at 1:05 p.m. PT on Saturday, April 14th and be broadcast on live on FOX beginning at 4:00 p.m.ET. 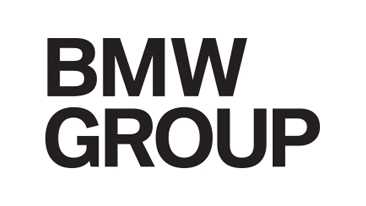 Follow BMW Team RLL on Twitter at @BMWUSARacing for “from-the-pit-box” updates all weekend.